Whether your kids love reading or they are reluctant readers, they are going to love this book. SECRET SCOUTS AND THE LOST LEONARDO is time travel historical fiction for middle grade readers! This book is the GOONIES meets THE DA VINCI CODE, and it is such a fun ride. Secret Scouts is a new children’s book series full of historical facts, friendship, mystery and adventure! Their discovery tests their friendship and presents them with an impossible choice: reveal their secret to the world – and become millionaires – or put da Vinci’s extraordinary time travel ideas to the test, risking their lives for a walk on the wild side. 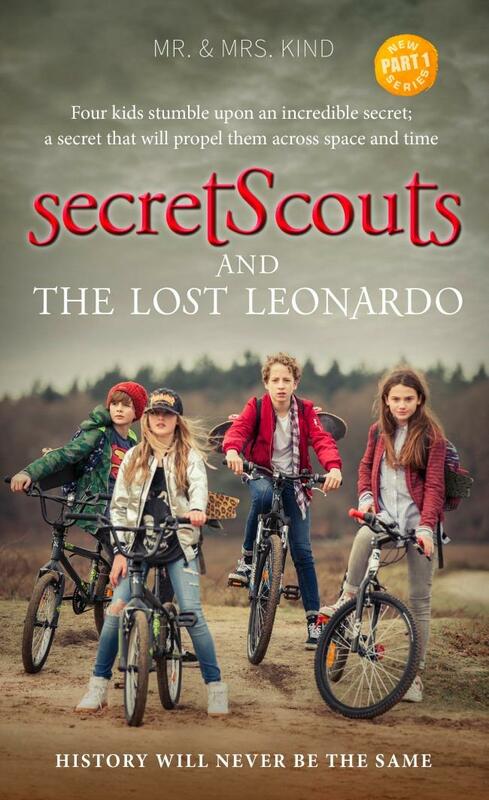 Your kids are going to love Secret Scouts and The Lost Leonardo! It is full of super cool time traveling, fun characters, mystery and more! As a kid, I think we all wished our house had a secret room, right? I know I loved mystery books, and mystery books usually had some sort of secret passageway or room. The hero would make a great discovery or find clues in that room. Such is the case with the Secret Scouts. What they find is ancient and very valuable! But the most valuable part is that it leads them on the adventure of a lifetime…back in time to Leonardo da Vinci! This book reminds me of The Magic Tree House series, but it is for kids that are a little older than what that series is meant for. If your kids were fans of the time traveling in that series but have outgrown them, it’s time for them to read this one! The kids in this book are really believable, and the story is very fun. I like that kids can learn a little bit about history and art while reading a fun adventure book. The details and pictures really bring the story to life. Your kids will go on a real adventure when they read this book! I would love it if they made this fun time travel book into a movie! This is perfect for librarians, educators and parents to share with middle grade readers! Wendel and Dennis Kind form one of the few writing duos in children’s literature. Writing from their home in Amsterdam which they share with their three young kids, they transform a fascination for art, culture and history into compelling literary stories. 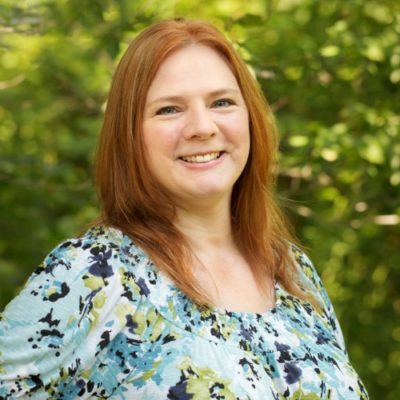 They create feel-good stories that revolve around friendship, adventure and mystery that are set in fascinating cities and time periods across the world. SECRET SCOUTS AND THE LOST LEONARDO will be published in the U.S. on October 23, 2018.